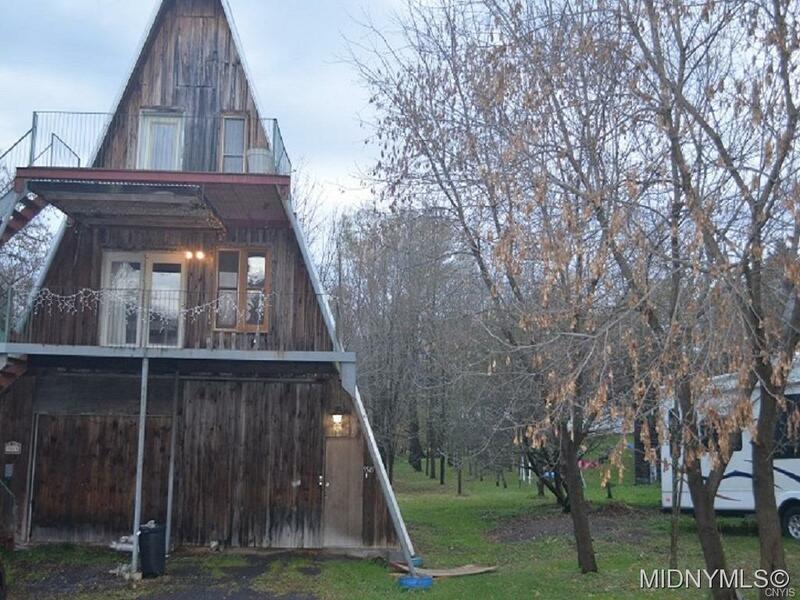 Cozy 2 bedroom A Frame with open floor plan with decks on top 2 levels overlooking Remsen Water Falls. Garage with storage underneath fits 2 cars 40x60, boat, workshop & much more. This home has lots of opportunities with little TLC. Directions To Property: -rte. 12 To Remsen Turn Right At Flashing Light Turn Right At Stop Sign House On The Right.